Can’t wait for the iPhone 4S jailbreak just like me? 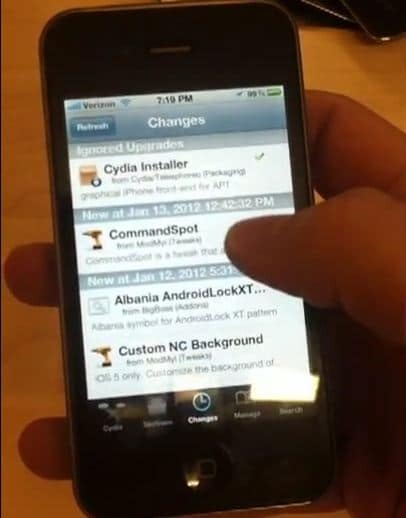 Well we got a great update from the folks working hard to release this jailbreak as soon as possible — they have posted a video-update of an iPhone 4S running the untethered jailbreak. The video was posted by hacker pod2g on his blog, although he said the video was recorded by @DHowett — an iOS developer working with pod2g creating the jailbreak for iPhone 4S and iPad 2 on iOS 5.0.1.